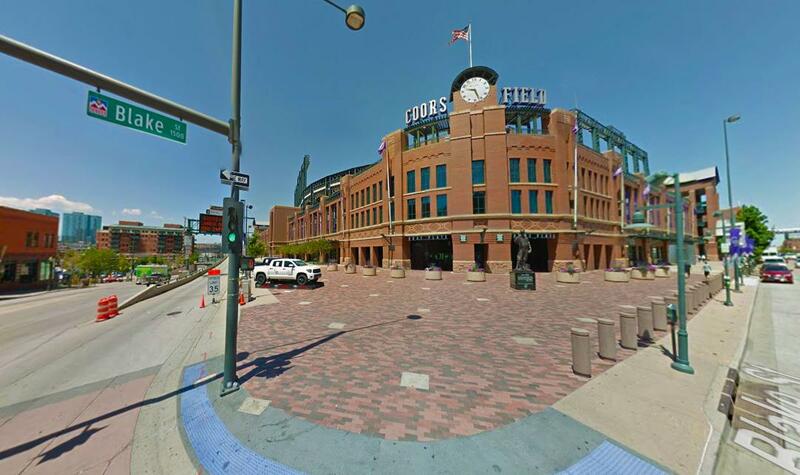 Coors Field stadium of Colorado Rockies Major League Baseball team DOES NOT have a dedicated nursing mothers room. Nursing mothers who desire a more private area outside of the seating area may go to any First Aid location and accommodations will be provided. First Aid Stations are located behind sections 133 and 330. Guests in need of aspirin, band-aids, etc. must visit the First Aid Stations to obtain these items in person. If medical attention is required, notify the nearest Coors Field Representative. The First Aid Station at section 133 is open two hours prior to every game. The First Aid Station at section 330 will be open during select games.